The TaylorMade M5 drivers are speed injected to maximize ball speed and distance in the M5 driver. Also features a revolutionary twist face curve that provides more loft in the high toe and less loft in the low-heel to produce more of a consistent spin. Came in condition as mentioned. Customer service was awesome. Wish I would have know about global golf early on. 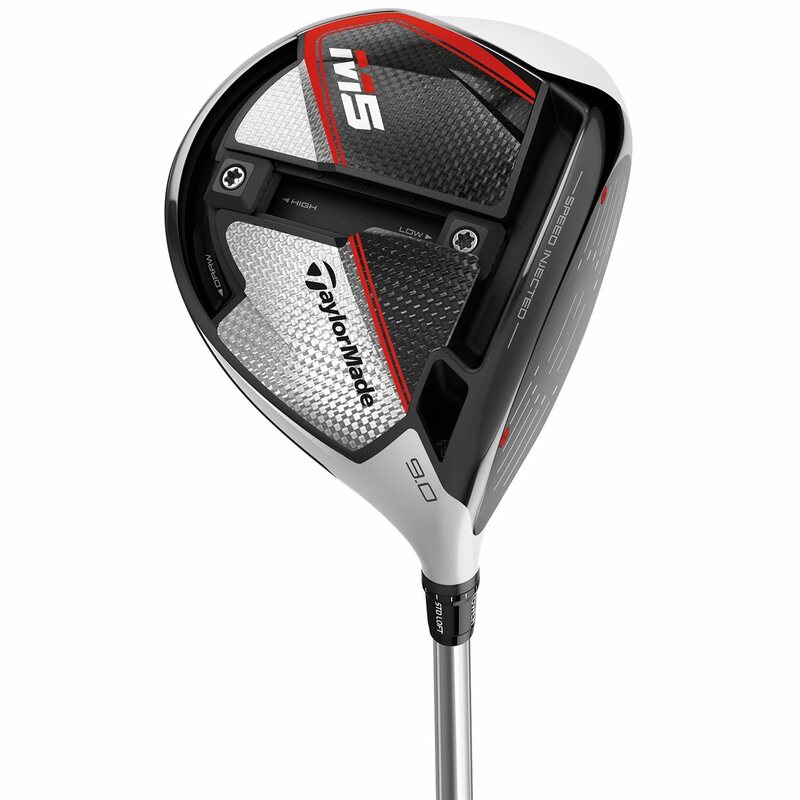 The TaylorMade M5 driver looks to inject speed into your game with some innovative features. Read about those features here. 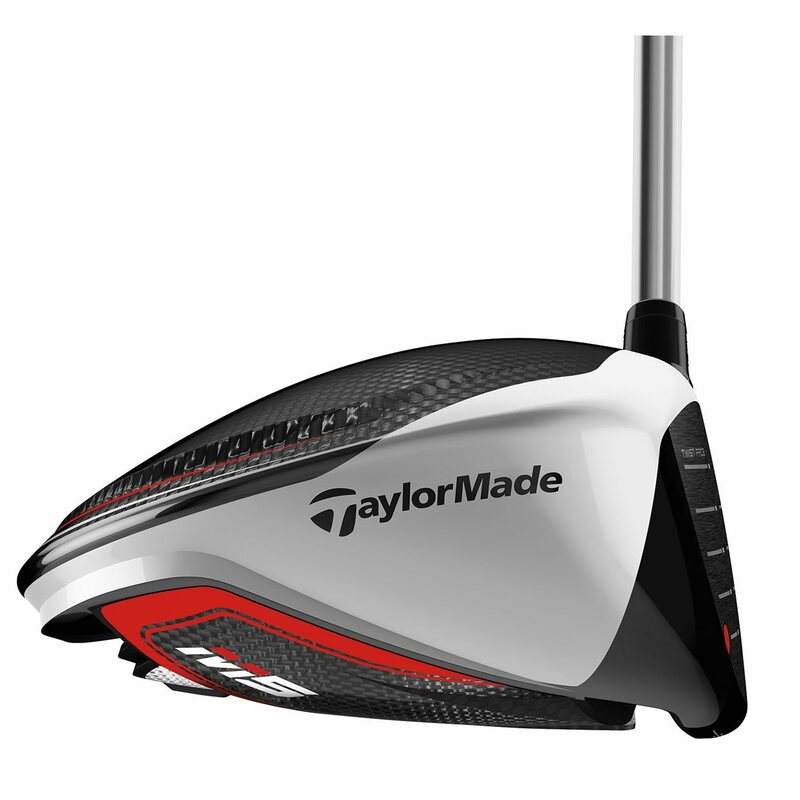 TaylorMade is doing something revolutionary for the M5 driver. 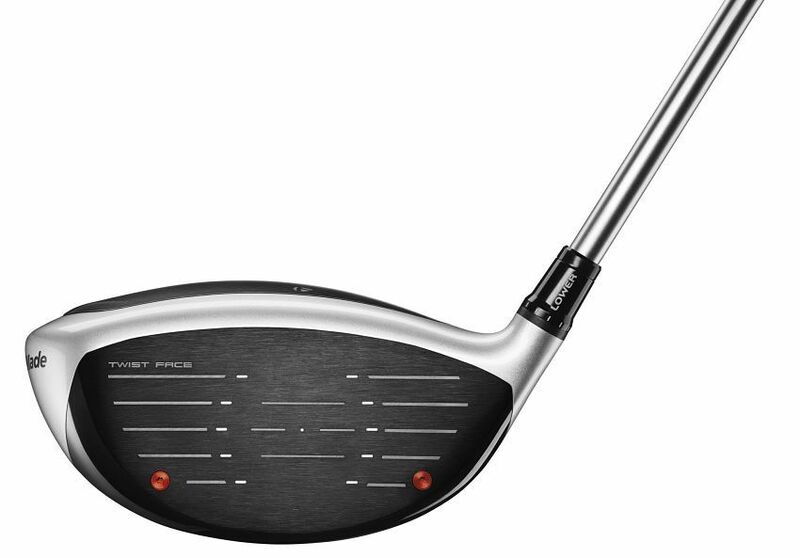 As you look at the club face, you’ll notice 2 screws, one near the toe and one near the heel. These are used to inject tuning resin into each head to optimize the COR across the face. The result is ball speed as close to the USGA limit as possible, which translates to more distance. 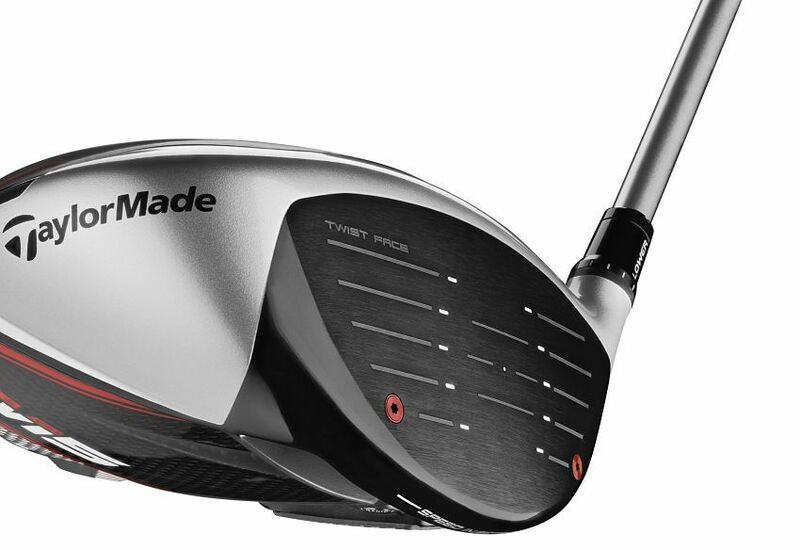 Twist Face™ technology returns to the M5 driver, delivering straighter shots. 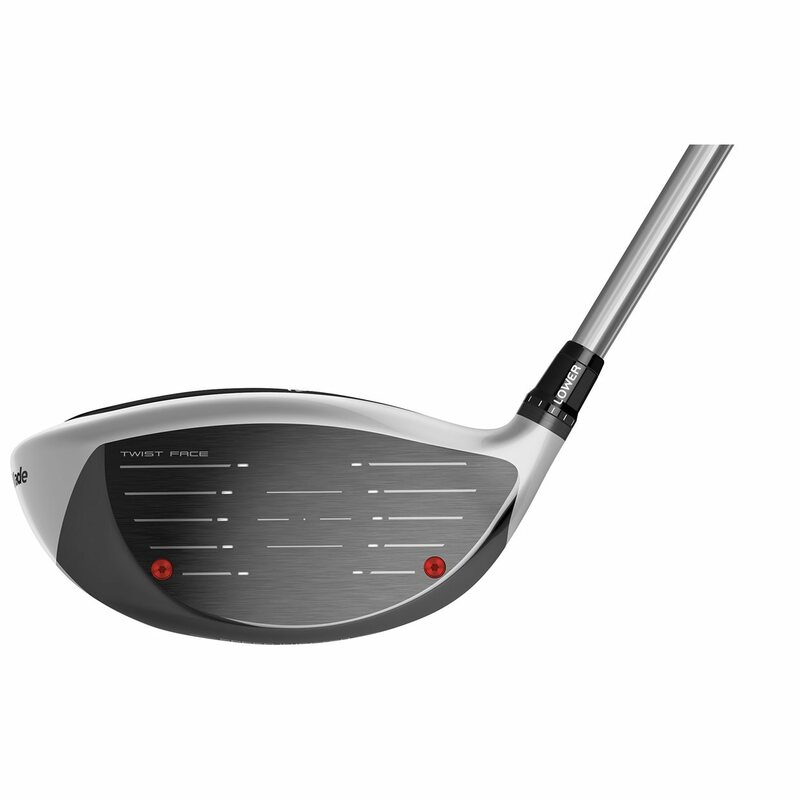 The face of the driver is curved to reduce the effect of off-center hits. The high-toe area of the face is curved slightly open with more left. This corrects for a low, hooking shot. Conversely, the low-heel area is curved closed with less loft, correcting a high, slicing shot. 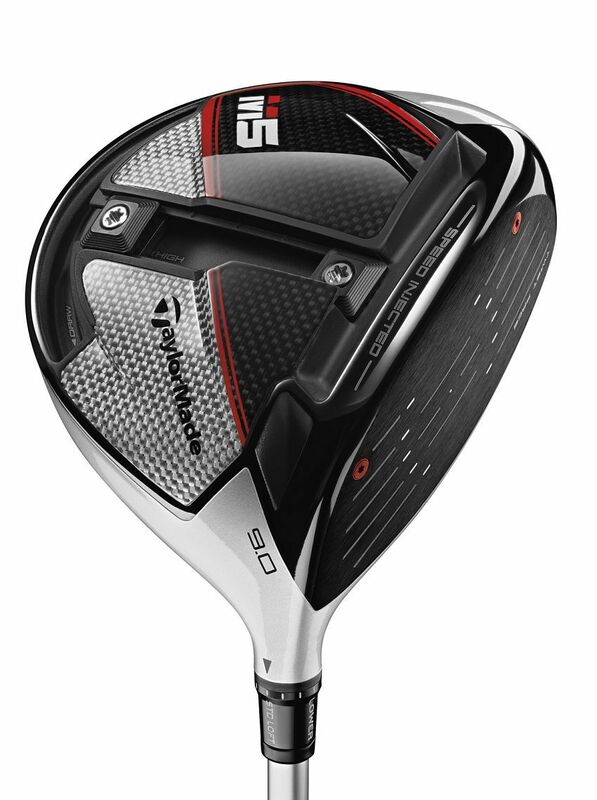 The sole of the M5 driver has an Inverse T-Track that controls ball flight using 2 10-gram weights. A straight channel, perpendicular to the face, controls the height of shots. Slide one or both weights forward to lower ball flight and spin. Launch angle increases as weight is slid toward the back of the track. The “top” of the “T” is curved around the back of the club. Sliding weight toward the toe produces more fade-spin. Move the weight toward the heel to impart more draw-spin. 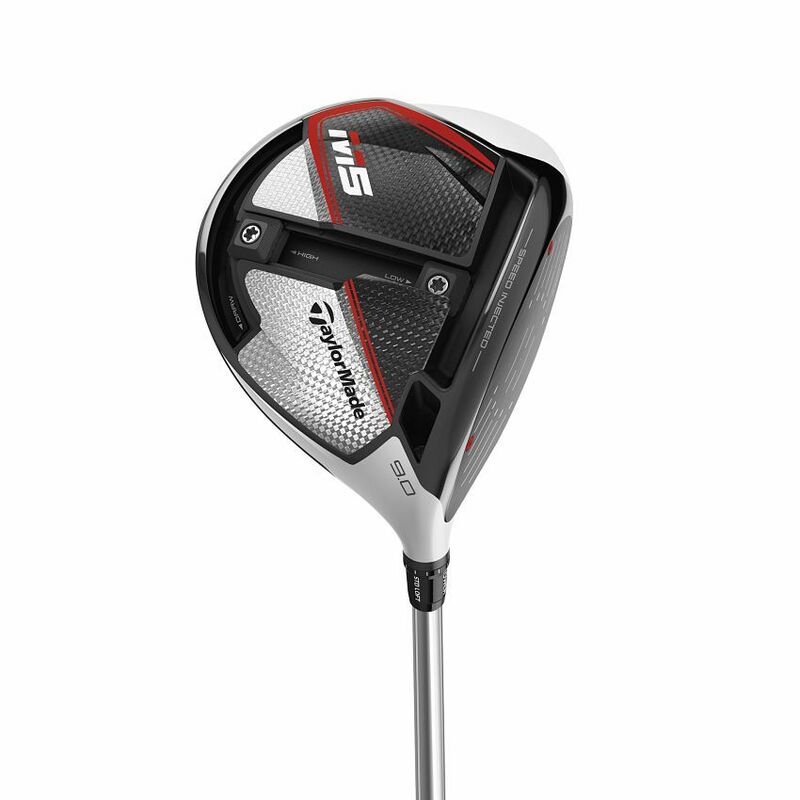 The new design increases the MOI and lowers the CG of the M5 driver by letting weight be moved to the extreme perimeter of the clubhead. 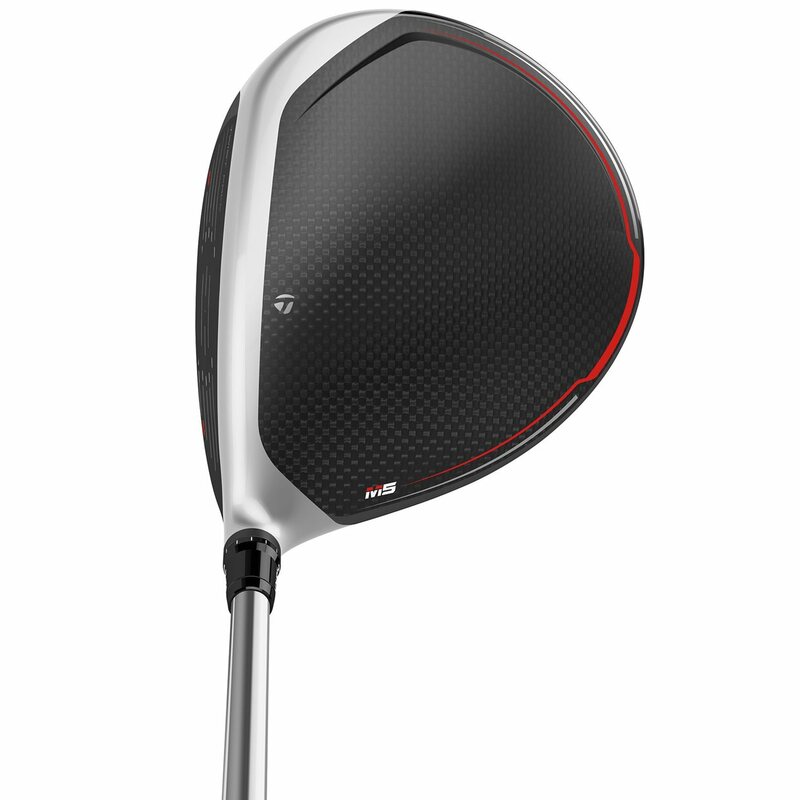 The Hammerhead slot on the sole of the M5 driver allows the face to flex at impact, creating more ball speed. The Hammerhead 2.0 slot is more flexible than the previous version, increasing the size of the sweet spot. 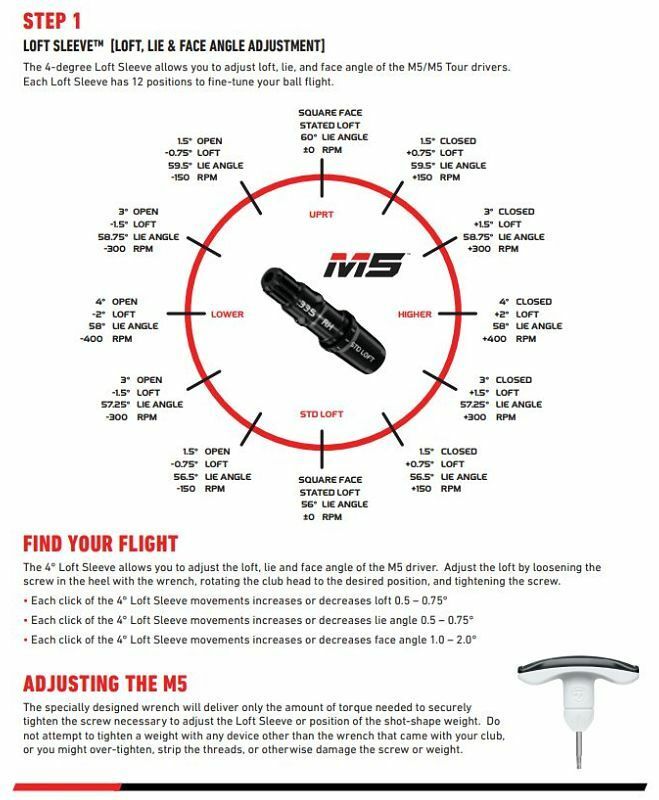 The chart below has the stock specs and shafts of the TaylorMade M5 driver. The Mitsubishi Tensei CK Orange 60 is a counter-balanced shaft that produces a mid-launch and spin. The Project X HZRDUS Smoke 70 shaft is a stout shaft built for faster swing speeds and producing low launch and spin. There are also several of custom shafts to choose from. There are also adjustment charts for reference below.